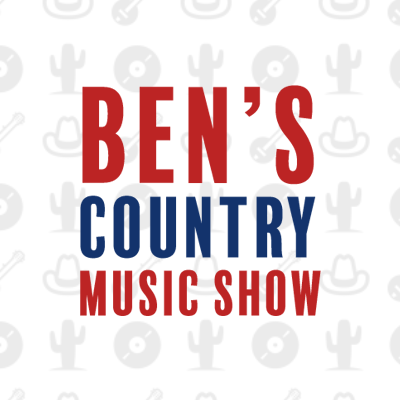 On this week's show Ben has two hours of the best in country, roots, Americana and bluegrass. Starting with a track from Darius Rucker's recent album, When Was The Last Time, there's music from The Time Jumpers, the Old Crow Medicine Show and more. Plus, there's tour news from Casaddee Pope and the early winners at the ACM awards are revealed. This show includes your This Week in Country Music History and the Billboard Charts.